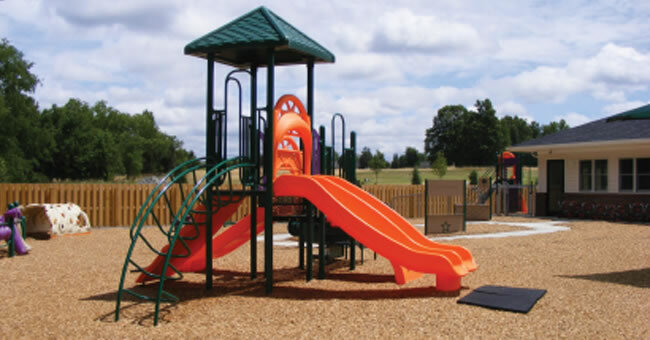 Did you know that 70% of playground-related injuries result from falls to the underlying surface, not the equipment itself? 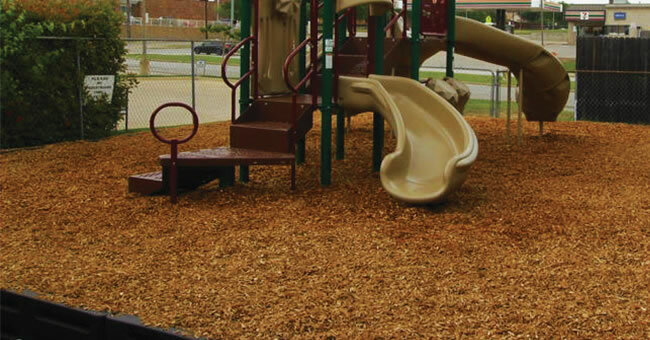 Playground surfacing is often an afterthought when it comes to safety, but it's one of the most important factors in reducing serious head injuries and increasing overall playground safety. 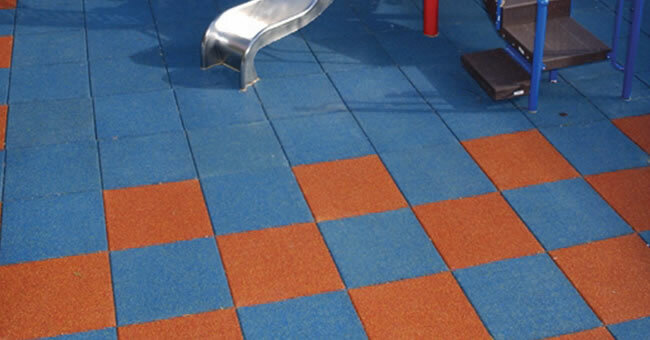 This is why it's important you select a surface that provides the upmost safety for the children in your care. 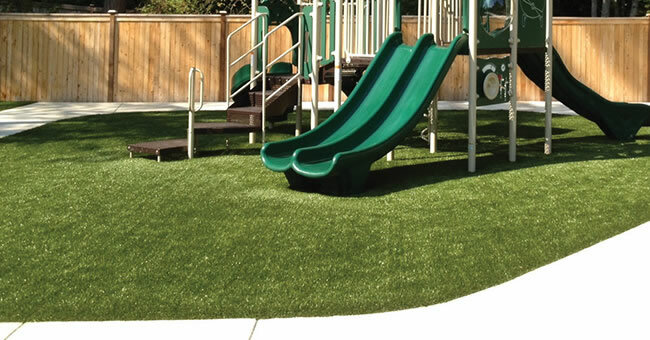 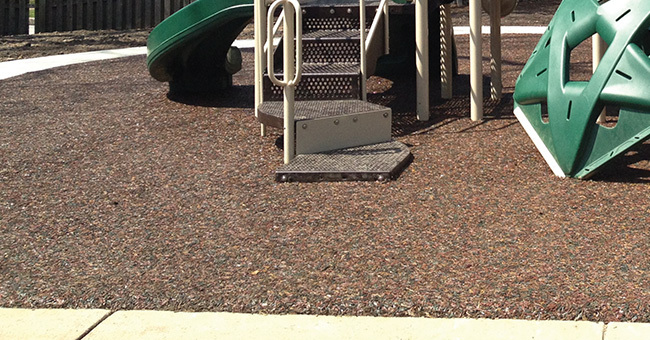 When considering playground surfacing options, also consider the location of any wheelchair accessible ramps and the type(s) of playground borders your space will need. 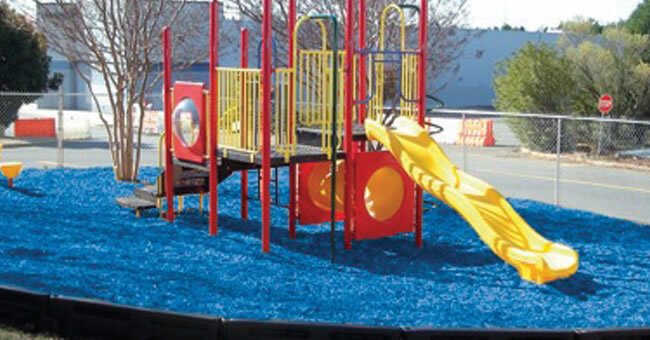 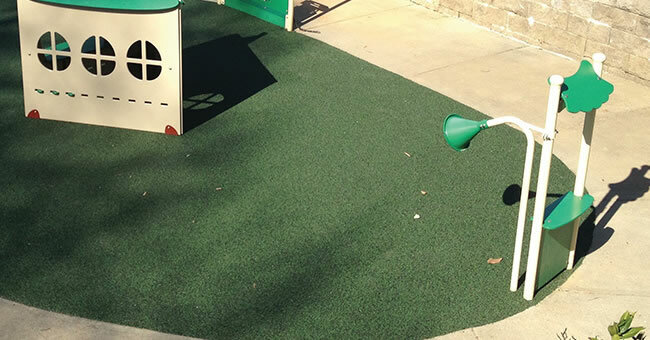 Contact our playground experts if you have questions or would like additional information about Kaplan’s playground equipment and surfacing options.